Is this a Rough Coat Jack Russell? 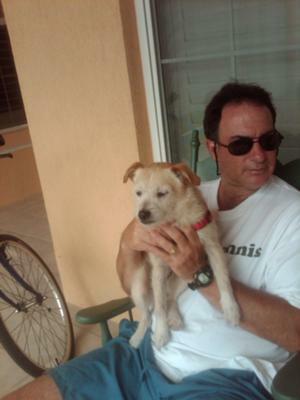 We volunteer with a Florida rescue organization and we foster dogs. We fell in love with this guy and plan to adopt him. Is he a Jack Russell?